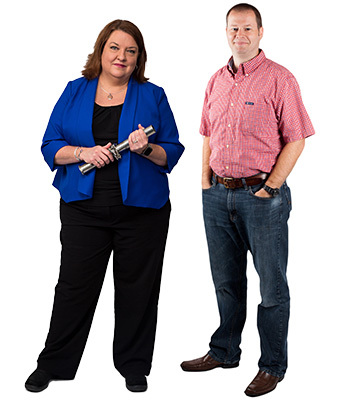 Christa Myers, Senior Pharmaceutical Specialist, and Todd Vaughn, Senior Process Specialist and OSD Expert, are featured in Pharma's Almanac with their article entitled "Next-Generation OSD Manufacturing Strategy. The facility of the future has to be more agile, flexible and efficient than it is today. How do you get there? By innovating--introducing new processing concepts, analytics and control--and pulling it together with attention to flow and ergonomics.